When going to college myself and even as a child, I loved decorating my room with anything like glow in the dark stars and rope lighting. I always felt it added a special personal touch to the dorm rooms and of course we weren't allowed candles so it helped set a fun ambiance. With the move into a new house as well as a daughter nearing her first dorm room, I love finding unique decorating solutions. 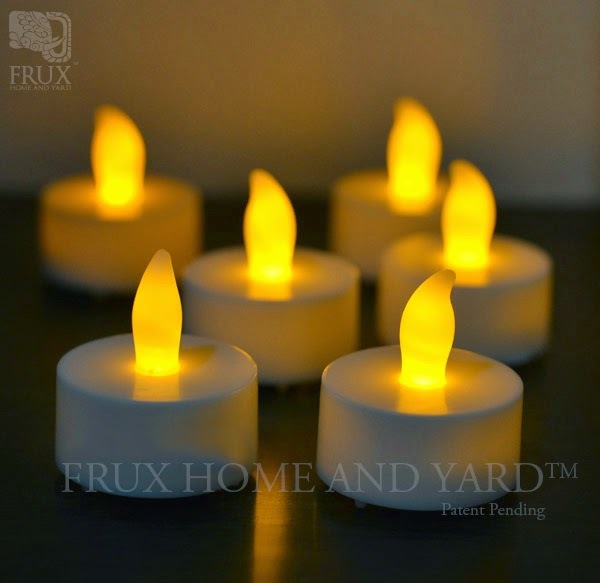 I was recently asked by Frux Home and Yard to review their Flameless Tea Light Set 24 Flickering LED Battery Tealight Candles w/ Votive Wraps© and their Extra Long Fairy Star Lights. I figured it would be perfect for Alana's room. Right away I noticed how long the fairy lights string actually was as I had actually expected something tinier for a small projects. With a total length of over 47 feet (with the 8 foot cord included)! There is even a 'AA' battery adapter in addition to the wall adapter so these can be used indoor or outdoors as well as without outlet restrictions. I especially loved how well these bent around objects. This way I can add them to an outdoor table for some romantic dining in the fall or keep them indoors safely in Alana's room! While my flameless tea lights were missing all of the Decorative paper wraps in the shipment, I am hoping it was a fluke. 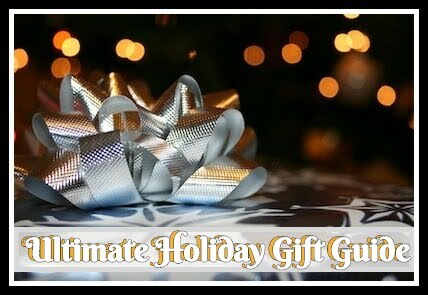 Each box should contain 3 styles and 3 colors of wraps (ivory, blush and black) for a total of 24. Using these, I don't have to worry or stress about the kids touching (or knocking over) an open flame. 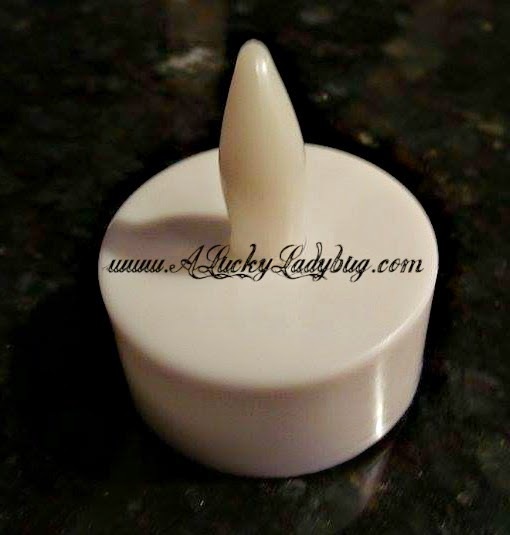 There is no wax mess and they can be used virtually anywhere for the most creative decor! 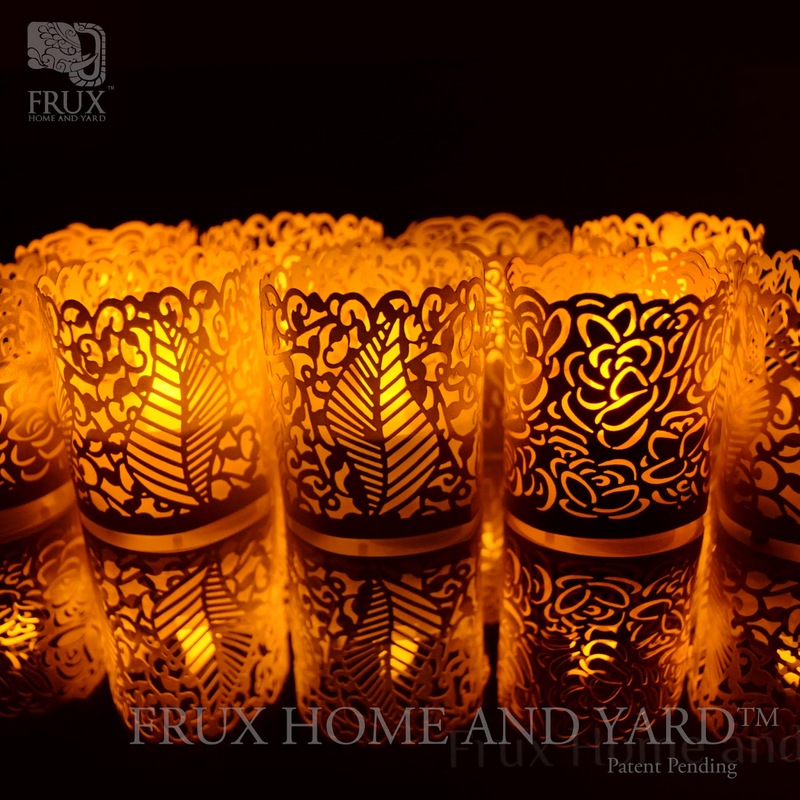 "Frux Home and Yard™ focuses on providing high quality, unique, functional and decorative items for your home and yard." 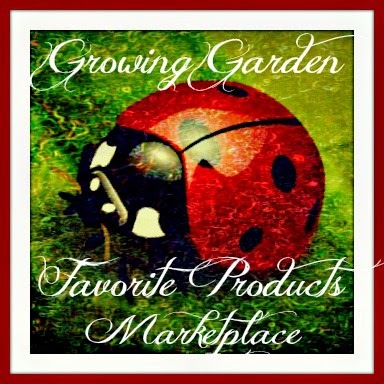 While their product selection right now is slim and limited to lighting, I hope to see a ton more in the future from this company. Recommendation: I love these both but especially the fairy lights. I do feel like they are a bit costly but they are more eco-friendly than similar products AND should last much longer!